This article was written on 30. 11., 2016, and is filled under News, Transformation Tools. ニューCDリリース ~ New CD Release! “Garden of Vis” CD Release!! A new CD “Garden of Vis” by Christopher Currell will be released this Christmas during the Currell Effect/CE-RELAX. It is the third CD of the very popular Garden series. 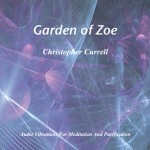 The first CD “Garden of Zoe” is designed to purify and harmonized the environment. 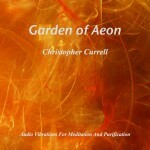 The second CD “Garden of Aeon” is designed to purify, harmonize and elevate the vibration of the spirit. 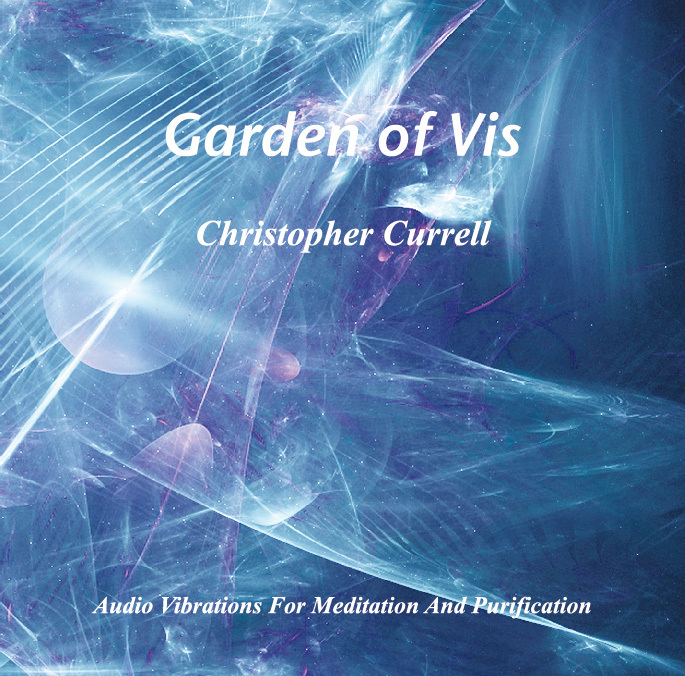 And the new third CD “Garden of Vis” is designed to be played in the background of your active environment. It can be used to create clean energy in the background of various everyday activities. It also creates a wonderful positive and harmonious vibration for the active workplace. The word “Vis” is Latin for power or force. It also implies strength, vigor, energy and virtue. We hope you can use these CDs as BGM for various occasions in order to purify and harmonize the vibration. By listening to the sound vibrations created by Christopher, listeners can resonate and connect to the vibration of the universe and experience journeys through the universe, different times and dimensions. The Currell Effect is a very powerful sound session, which helps people expand their consciousness. People can live their own lives once they know who they really are. Hope this provide such an opportunity for you! Think of CE-RELAX as an invigorating experience in a virtual forest. A wonderful nature environment, so real, you feel you are actually there! The propose is to de-stress and relax. It is a great way to prepare oneself for a CE session as well. Being clear headed, rested and relaxed, allows the CE session to be more effective. Christopher’s interviews and lectures on Spiritual TV. With Infinite Gratitude & Joy!